A self-described TV junkie, Vince loves a wide array of shows, including reality shows such as Big Brother, The Amazing Race, Survivor, RuPaul’s Drag Race, Celebrity Apprentice and other shows such as American Horror Story, the Netflix hit Orange is the New Black and much more! 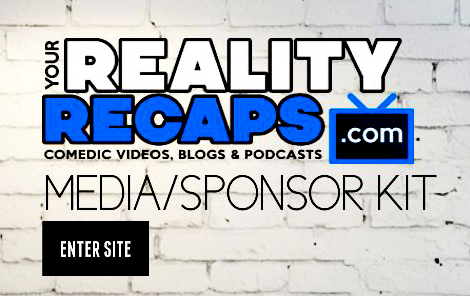 Vince is thrilled to be a part of Your Reality Recaps as a blogger for Celebrity Apprentice, RuPaul’s Drag Race, Hell’s Kitchen and now Big Brother 17. So be sure to follow him on Twitter for all his snark and reality TV tweets!